With the Campaign Monitor and Fresh Relevance integration you can manage many types of real-time triggered emails and personalized content inside Campaign Monitor and throughout your website. Read more from Campaign Monitor. Recover more revenue than any ESP recovery solution. Cart Abandonment triggers 4x more emails than solutions based solely on Magento Plug-ins..
Use a range of real-time content tools tto personalize any email from Campaign Monitor, based on the categories of products people have browsed the most and many other metrics. 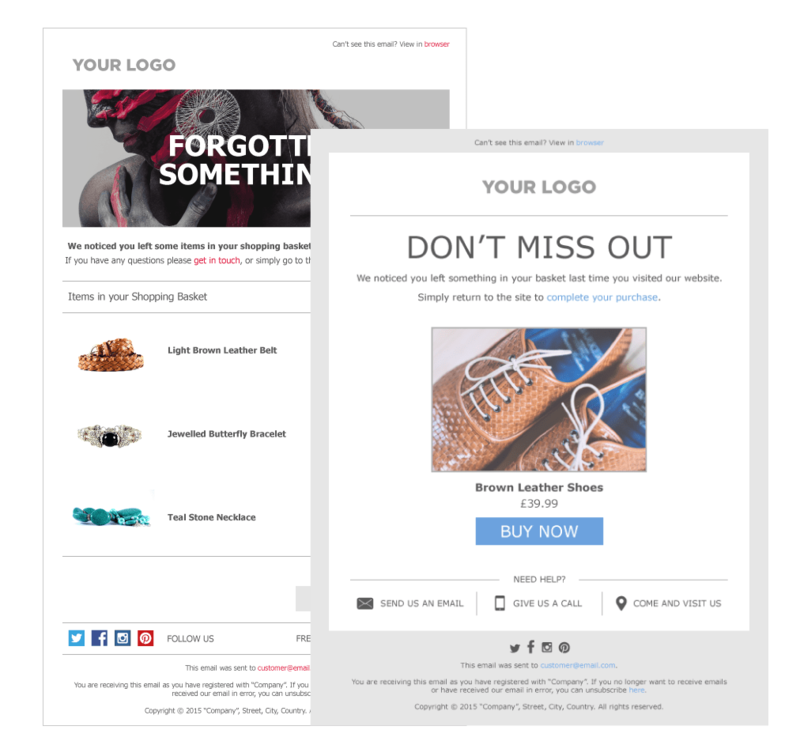 Fresh Relevance provides a range of real-time triggered emails that are all fully integrated with Campaign Monitor and are fully customizable dependent upon your branding. Power all Campaign Monitor tools with real-time behavioral data from Fresh Relevance. 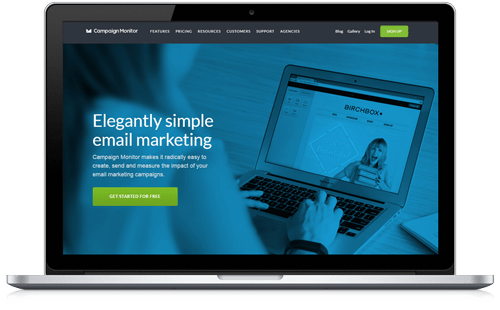 Today more than 120,000 designers, agencies and amazing companies of all shapes and sizes rely on Campaign Monitor to manage their email marketing.